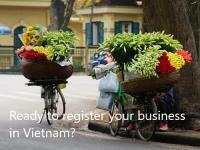 Are you in search for the best business opportunities in Vietnam? 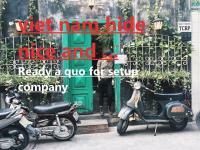 Are you considering starting a business in Vietnam but you simply lack ideas on what business to start? If YES, then I advice you read on as this article will help solve this problem. Choosing the right business to do is hard considering the thousands of business opportunities out there winking at you. But when you look around and see the countless numbers of people that have failed in business; you can’t help but feel the need to choose a business opportunity wisely. 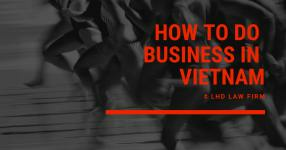 Vietnam has been attracting a lot of investors and business visitors who wish to do business in the country, which is why I have put together this expose on the top businesses that smart investors can do in Vietnam. A foreign-invested joint-venture enterprise between foreign investors and at least one domestic investor. A joint-stock company is a limited liability legal entity established through a subscription for shares in the company. 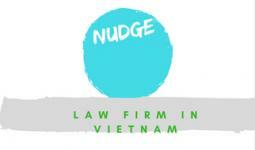 Under Vietnamese law, this is the only type of company that can issue shares. The charter capital of a joint-stock company is divided into shares and each founding shareholder holds shares corresponding to the amount of capital the shareholder has contributed to the company. A joint-stock company is required to have at least three shareholders. There is no limit on the maximum number of shareholders in such companies. Joint stock company has more than 11 individual shareholders, or if a corporate shareholder holds more than 50% of the shares of the joint-stock company). 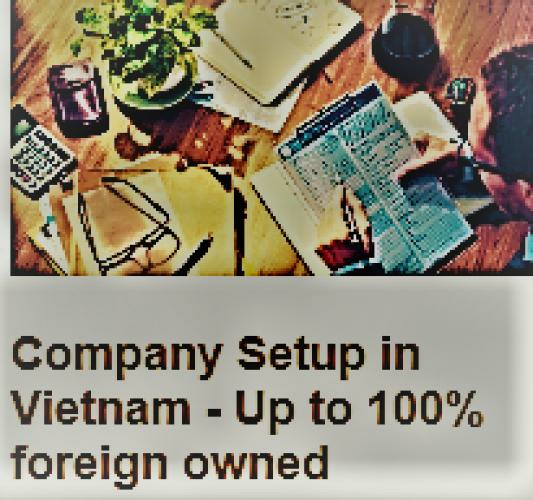 A joint-stock company may either be 100% foreign-owned or may take the form of a joint venture between both foreign and domestic investors. 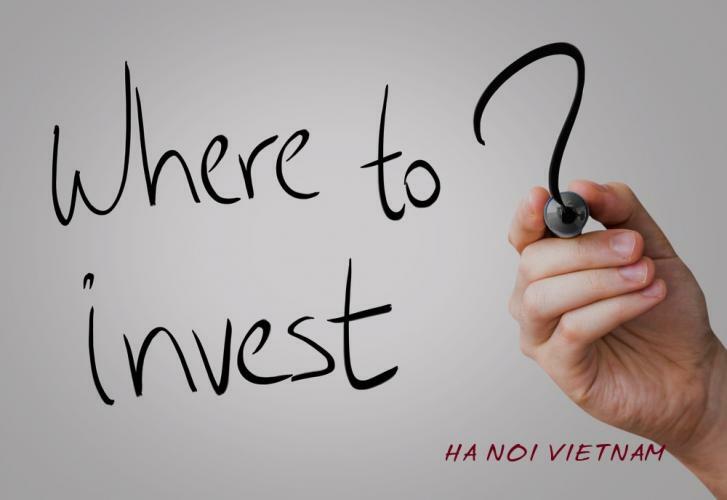 A BCC is a cooperation agreement between foreign investors and at least one Vietnamese partner in order to carry out specific business activities. This form of investment does not constitute the creation of a new legal entity. The investors in a BCC generally Share the revenues and/or products arising from a BCC and have unlimited liability for the debts of the BCC. Company is granted in the form of a license issued by the provincial people’s committee. 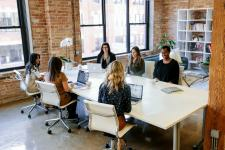 Procedures for setting up a representative office are quite simple in comparison with those for a company and it normally takes 2 - 4 weeks to obtain a representative office license from the date of submission of a complete application dossier.